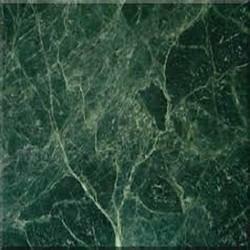 Prominent & Leading Exporter from Jaipur, we offer green marble, dark green marble, green marble slabs and lady onyx marbles slabs. 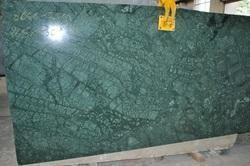 We have designed and processed Green Marble, availed in lucrative patterns and shiny finish. Easy to maintain & handle, these are delivered as per the requirements of our clients’ and within the promised time frame. We have gained huge response from the customers for these slabs and are committed to deliver these products with promised features. 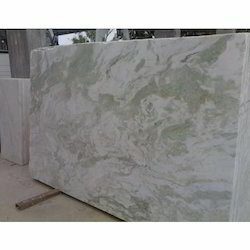 We Offers Beautiful Green Marble of India. 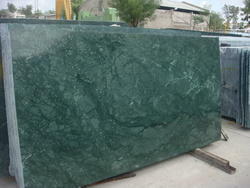 we are leading manufacturers of indian Green Granite It having beautiful look. Our products, Green Marble Slabs are very popular products as they are beautifully designed and their color combination is very appealing. It is flawlessly designed and is quite strong. These products are in sync with the preferences and style statements of our diverse clients. They are quite suitable to be used indoors or outdoors. Our company has crafted a unique product, Lady Onyx Slabs which is an excellent combination of beautiful appearance and strength. All the raw materials used in this product are procured from trustworthy vendors of the market. We provide these slabs in various specifications as per the distinct requirements of our clients present all over the country today.